​We are excited that a new season of ministry begins as we embark on our next journey as a church. As we seek God’s wisdom and discernment, we commit to live out our church’s mission in new and exciting ways. The FaithBridge leadership team has created a bold and God-sized ministry plan over the next two years that will allow the church to live into God’s future. 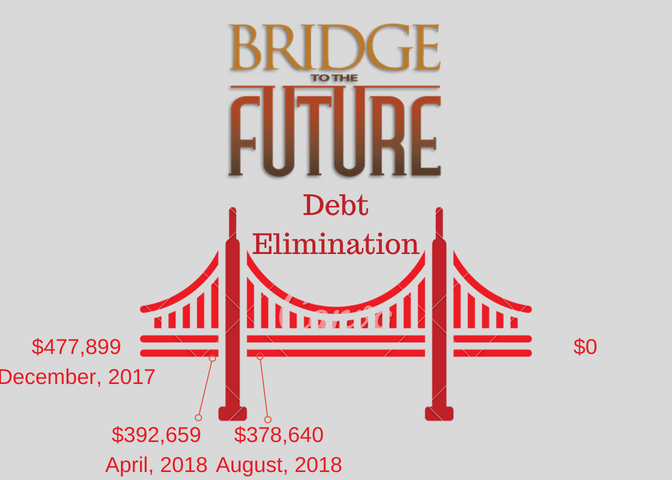 This fresh new vision is called the Bridge to the Future ministry initiative.